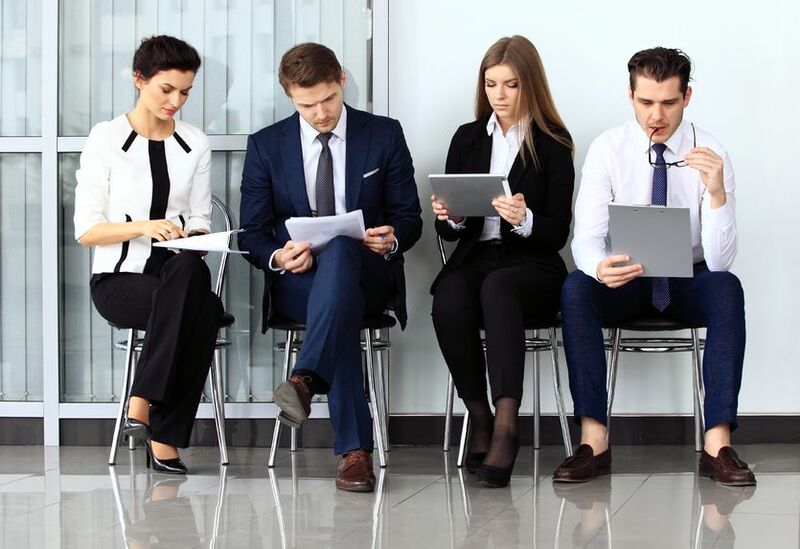 Is Your Applicant Tracking System Helping You Avoid Bad Hires? Note: This post is an excerpt from our sister site The Best Team Wins. 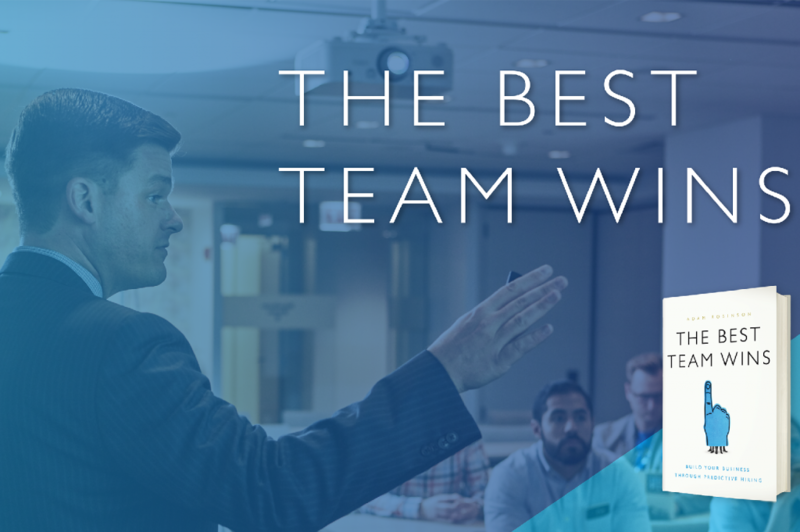 Visit TBTW for the full post, or subscribe to Adam’s weekly podcast on building your best team.